Wireless music streamer manufacturer Sonos has announced a partnership with Anubis.fm, an online music store and media streaming service. The partnership will let Sonos customers with wireless music systems access the Anubis.fm service free of charge for a 30 day trial, while an ongoing subscription will cost $12.99 per month. catalogue of music includes content from Sony Music, Warner, Universal, EMI and other labels, with more than 2 million music tracks offered. 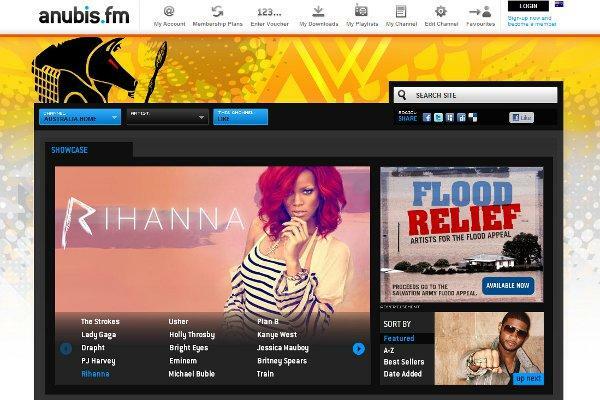 Users of the Anubis.fm service can set up playlists and dynamic channels that mimic radio stations, playing similar artists in a constant stream. However, songs are only able to be streamed to Sonos devices, not downloaded, so a broadband Internet connection must be used to cope with the heavy flow of data. Any Sonos user can access the Anubis.fm trial through their Sonos music controller. The trial allows full access for 30 days, after which a $12.99 monthly charge must be paid.